Bob Oats are best to be planted in the Fall. Spring planting works also. Plant 100#/acre. 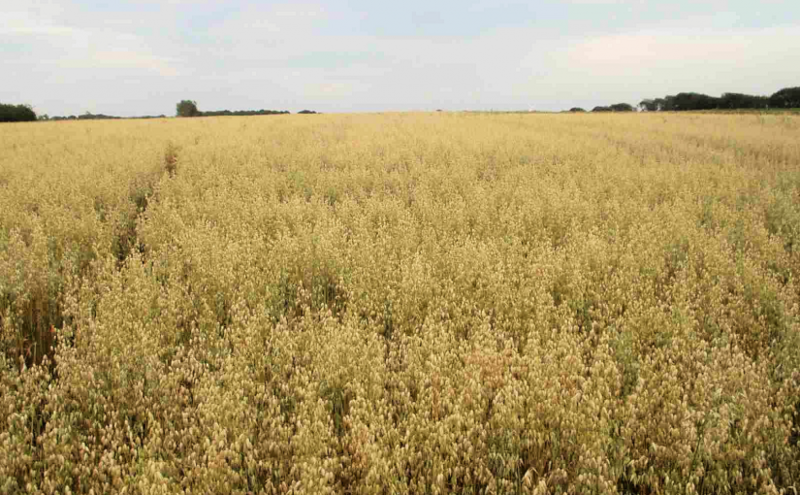 Great for wildlife, cover crops, hay Or grain production.